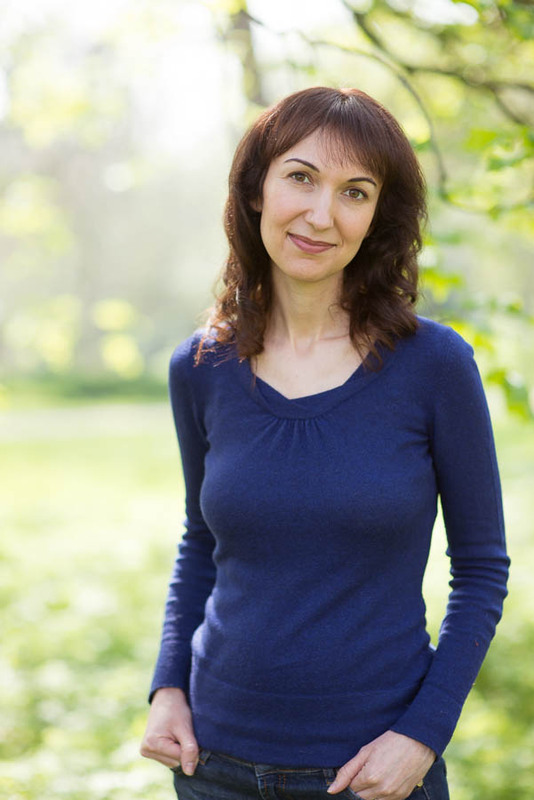 Like many of the writer friends we’ve profiled so far, this month’s guest bloggers Lauren Frankel and Megan Bradbury enjoy tracking each other’s literary progress. But they gave this idea their own twist, thanks to something they call The List. I don’t think it’s an exaggeration to say that without Megan I wouldn’t be a published writer. Who knows? I might not have a six month old son, either. Let me explain. Megan and I met on the UEA Creative Writing course some years ago. She was young but fiercely serious, with a great laugh and strong opinions. When other students trashed my writing, she would jump to my defence. After we left UEA, I doubted that I would ever finish a novel. I was slow as molasses – a procrastinator and a perfectionist to boot. When you’re trying to write your first book, nobody cares whether you finish it or not. You don’t have an editor giving you praise, deadlines, or a bollocking. Megan and I kept in touch, and hearing about my writer’s despair, she invited me to send her a list of my goals each week by e-mail. She and her friend had been sharing theirs, celebrating one another’s large (and small) achievements. Up until then, I hadn’t dared to give myself weekly targets. I thought it would be too depressing to see myself failing to reach them over and over. But I agreed to try it. Each week, Megan, her friend Kirsten and I would share by e-mail what we’d achieved in the previous week and what we planned for the current one. Soon other writers were joining us in the e-mail ‘achievement’ chain, which meant that four people now cared how my work was going. As I reviewed their weekly goals and accomplishments, I felt spurred on to aim higher – and also to think more about the long term, a thing which had terrified me previously. With Megan’s encouragement and the help of my ‘list’ friends, I finally managed to finish my novel. To rewrite it again and again when I wanted to give up. Image used with the kind permission of Crown Publishing. And as for the baby… well. I never put having a kid on my shared ‘to do’ list. But I made a private list. And he was on it. In the autumn of 2011, my partner and I drove 560 miles from Edinburgh to Penzance. We were moving to Cornwall to live with relatives who had offered us a room rent-free for a year – we would now be able to write full-time without distraction. I was excited but also scared. We had given up our jobs and our home. We had travelled across the country with no plan other than to write. As we drove into Penzance I visualised myself in twelve months’ time, driving back along the coast with nothing to show for my year – no money, no job, and no novel. I spoke to my friend, the poet, editor and copy-writer Kirsten Irving, and together we came up with the List. The idea behind the List is very simple. Every Sunday we write a list of things we plan to do in the week ahead, and when that week is over we review what we did (or didn’t do). By including non-writing activities, the list makes the act of writing seem less precious. Most importantly, it shows what I have achieved in weeks when I feel I have done nothing. I may feel I have not written well, but I can see I have improved my running times or read an excellent book. When I first met Lauren, I knew we’d be friends. She always gave superb editorial advice and could be relied upon to recommend interesting books. She made me feel my writing was special. A few years ago, when she mentioned she needed more support with her writing, I told her about the List and asked if she wanted to join. I’ve been exchanging lists with friends every week now for four years. My fellow Listers pick me up and dust me down every Sunday. They are there for me when things go wrong. I recently completed my first novel and it’s due to be published in the summer of next year. I know I couldn’t have written it without them. 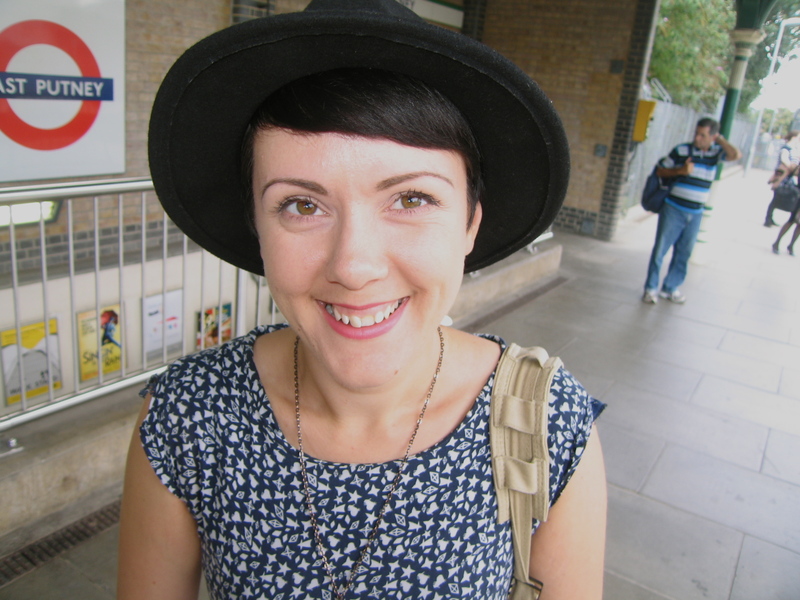 Megan Bradbury’s debut novel Everyone is Watching will be published by Picador in summer 2016. 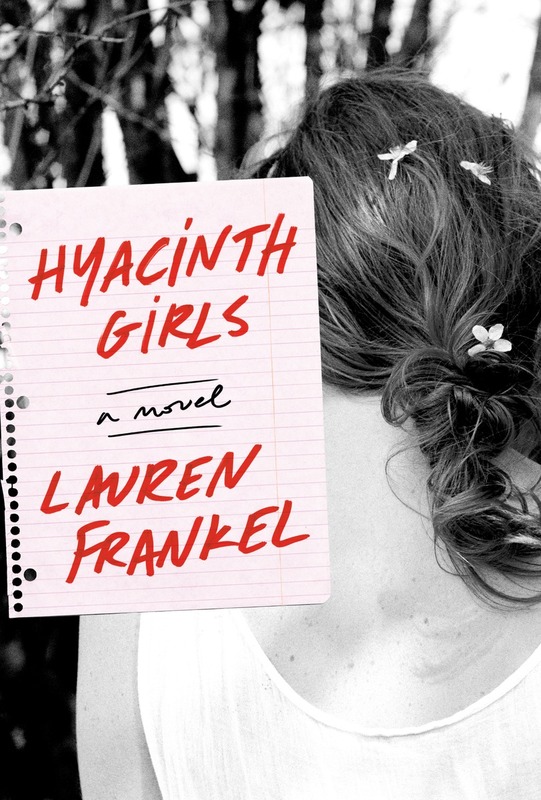 Lauren Frankel’s debut Hyacinth Girls, published by Crown, came out this month.